Our central driving hypothesis is that the moment-to-moment coordination of the eye and the body in the context of ongoing tasks reveals the underlying organization of neural control of behavior. 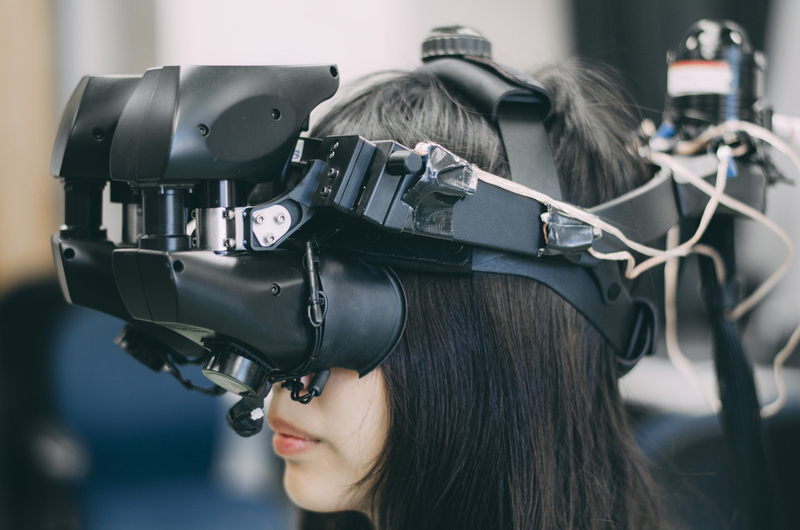 Our lab examines two scientific problems: human vision and motor control. The vision research attempts to understand the function of vision in the context of daily tasks. This is particularly interesting because the eye is a finite resource that has to be shared between different cognitive tasks. The second direction of research that we are pursuing involves studying the characteristics of human motion. By understanding statistical properties of motion we can define a simpler space upon which learning algorithms can operate to achieve biological motion. 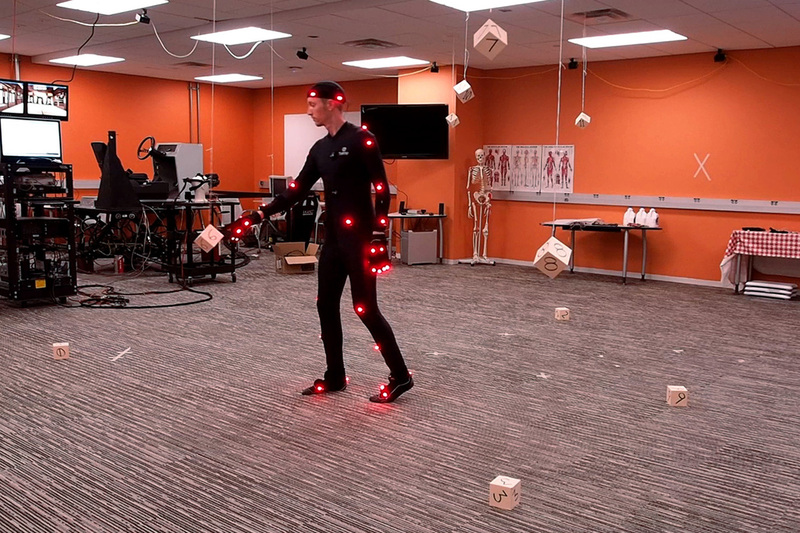 Our studies are done in both real-world environments and virtual reality environments. Virtual reality allows us to study human behavior in natural environments, while at the same time controlling for many variables. The human behavior can then be analyzed and even replayed to generate computational models describing that behavior. Hand-eye coordination in making a PBJ sandwich. The "just in time" strategy that meet the need of the daily tasks. Reward, Uncertainty, And Where Do You Look? Modeling gaze control during target (spheres) collection, obstacle (cubes) avoidance, and path following. How does vision guide foot placement on rocky terrain? 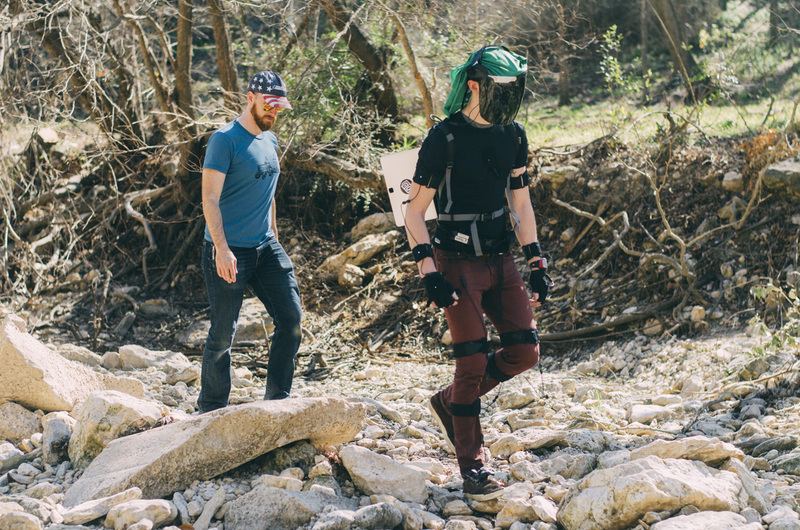 Full-body motion tracking and eye-tracking in outdoor environments. How does memory guide attention? 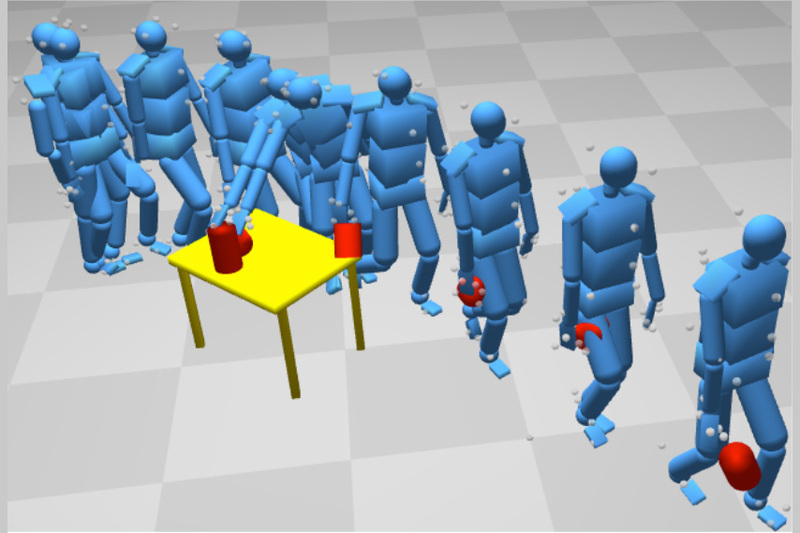 Attention allocation during visual search in immersive environments.